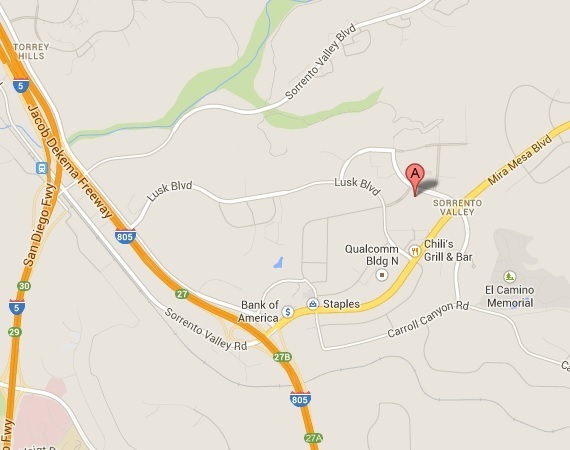 We are open 7 days a week, from 10:00 am - 9:00 pm for massage therapy. Reservations required. Acupuncture treatments are by appointments only. Our EHA Mission is to provide the best alternative health care in San Diego through effective treatment, quality patient care, friendly environment, and development of innovative ideas in traditional medicine. We are dedicated to improve the quality of your life by various treatments including acupuncture, personalized herb formulation, cupping, moxibustion, and seven-star needle technique. We also believe that healthcare is a right. That’s why we travel to Mexicali, Mexico every three months to provide free acupuncture treatments for people who could not afford basic healthcare. We are currently in short for translators; if you are fluent in Spanish and are interested in volunteering abroad, we are more than happy to have you on our team! Zhe was born and grew up in China, the origin of Traditional Chinese Medicine. She finished six-year program in Oriental Medicine at Guangxi TCM University and has interned at the top TCM hospital in Guangxi, China. Her training includes diagnosis, treatment, evaluation, internal medicine and related therapeutic modalities. She utilizes a strong health and science background in combination with acupuncture, Chinese herbal medicine, and eastern nutrition counseling to help raising energy levels and support healing. After coming to California, Zhe continued her education at South Baylo University. Zhe is a general practitioner with a special interest in pain management, musculoskeletal disorders, hormonal balance, emotional well-being and promoting immune support. 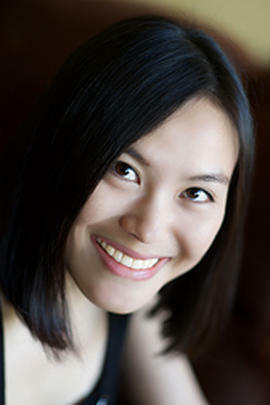 She has received advanced training in TCM techniques for pain management, stress relief and soft tissue injuries to the neck, shoulders, back, elbows, knees, and ankles in order to reduce the dependence on medication. The fundamental theory of TCM is based on the concept of Yin and Yang. The ancient Chinese believed Yin and Yang to be the basic concept that governs the universe, or at least, our universe. The literal meaning of Yin is the “dark side of the mountain” and represents qualities that are related to cold, darkness, passiveness, and within; Yang translates literally as the “bright side of the mountain” and represents qualities similar to warmth, light, activity, and outside. The ancient Chinese believed that everything possesses both Yin and Yang quality, including the human body and its organs. For example, stomach is considered to be primarily Yang organ because of its hollow shape and movement of food; however, stomach also stores food and secrets digestive fluid that represents its Yin function. TCM emphasizes the balance of Yin and Yang in a human body. 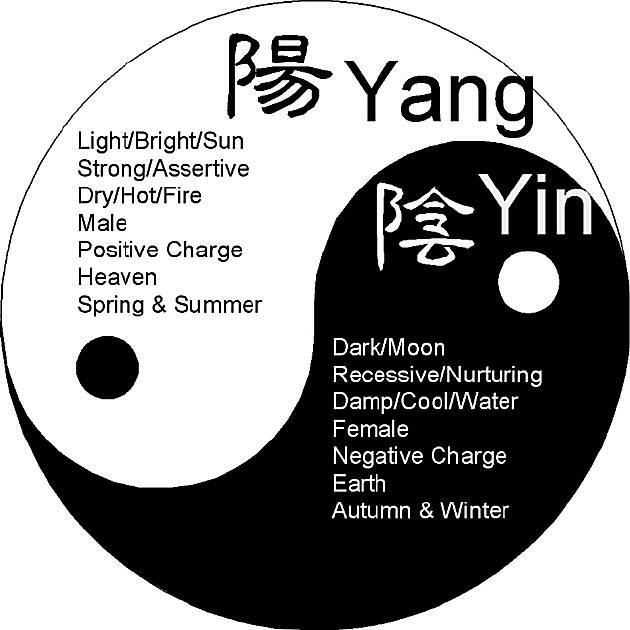 For example, menopause symptoms, such as hot flashes, night sweats, and trouble sleeping are categorized as Yin deficiency and excessive Yang. Therefore, to treat menopause symptoms, an acupuncturist would use herbs and acupuncture points that nourish Yin and tone down Yang. Another fundamental of TCM is the concept of Qi or energy. It is also translated as “vital energy” or “life force”. 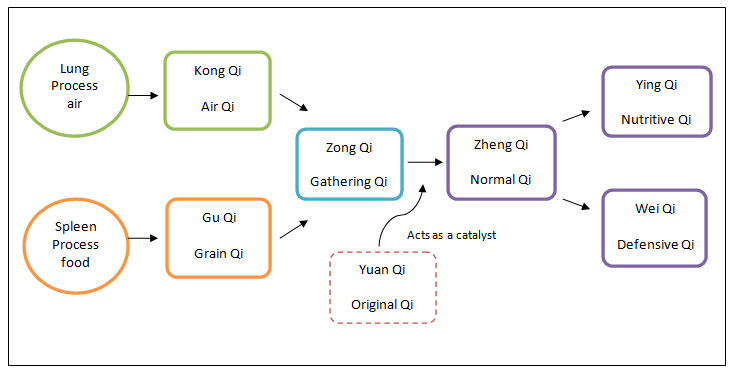 The concept of Qi could be abstract and complicated (the chart on the left shows different types of Qi and their origins). To make it simple, Zheng Qi or the Normal Qi circulates throughout the body analogous to the blood circulation. It supports activity and movement, warms the body, functions as protection for the body, transforms outside nutrient into vital substances, and holds various organs and vessels of the body. 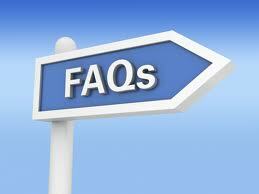 Problems occur when Qi does not properly circulate. For example, low energy and fatigue are caused by as Qi deficiency; depression is caused by as Qi stagnation; and vomiting and hiccups are caused by rebellious Qi because it moves in the opposite direction of the Qi circulation. Acupuncture has been a major health care system for more than 2,000 thousand years in China, Japan, Korean, and other Asian countries. The earliest record dates back to 550 B.C. where acupuncture treatments were given using pointy stones. Over the course of centuries, it has developed sophisticated theories and technologically advanced equipments. Today, more and more Americans start to understand the benefits of acupuncture. According to NCCAM, an estimated 3.1 million American adults had used Acupuncture in 2006; and the number is growing rapidly each year. Acupuncture is a safe healthcare treatment that involves insertion of hair-thin sterile needles into certain points of the body. These points are stimulated using various techniques in order to correct imbalance of Yin and Yang. Many modern researches have done to show the effectiveness of acupuncture on various diseases, including but not limited to headaches, neck pain, back pain, joint pain, repetitive muscle injuries, arthritis, digestive issues, menstrual problem, infertility, meopause symptoms, stress management, and insomnia. Cupping therapy has been practiced throughout many ancient civilizations, including China, Egypt, and Greece. It is used to promote blood circulation and relax muscles. During the treatment, heat-proof cups are place over a small flame to create suction on the skin. Once the suction has occurred, the cups are then gently moved across the skin. The negative pressure created by cupping pulls the muscle upward, generating pleasant and relieving experience that is similar to massage. Cupping is most commonly used for neck pain, back pain, stiff muscle, common cold, and weight loss. Cupping therapy could leave red to purple marks depending on the pressure of the cups. At EHA, we apply cupping pressure depending on each patient’s tolerance and preference. Patients should not take cold shower right after a cupping treatment. Massage therapies are used for various health-related purposes, including relieve pain, rehabilitate sports injuries, reduce stress, increase relaxation, address anxiety and depression, and aid general wellness. All EHA massage therapists are CAMTC certified. We provide Swedish massage, deep tissue massage, Tui Na (Chinese therapeutic massage), foot care, and couples massage. Moxibustion is a Traditional Chinese Medicine technique that involves the burning of mugwort (Artemisia vulgaris) over certain acupoints to facilitate healing. The purpose of moxibustion is to strengthen Yang (heat), stimulate Qi (energy), promote blood circulation, and support immune system. There are many types of moxibustion. At EHA, we only practice non-scarring, indirect moxibustion. When moxibustion is applied near skin, patients should experience warm and pleasant heating sensation that penetrates deep into the skin. We also combine moxibustion with ginger, salt, or garlic depending on patients’ conditions. Moxibustion is used on people who have cold conditions, stagnation, or low energy. Some conditions include cold extremities, Raynaud’s disease, fatigue, menstrual cramp, Bell’s palsy and certain muscle pains. However, moxibustion is not suitable for people who have hot flashes, are constantly thirsty, and sweat at night. Seven-star needling is part of cutaneous or superficial needling therapy. It is performed by gently tapping on an area of the body. 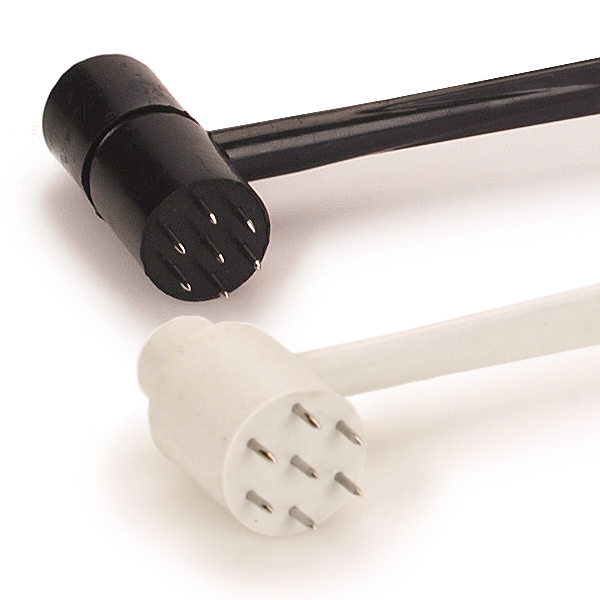 It is considered to be non-invasive and is well suited to pediatric and elderly patients. Seven-star needles are most commonly used to treat headache, insomnia, facial paralysis, peripheral neuropathy, carpel tunnel syndrome, gastric disease, and baldness. On the first treatment, a complete intake is taken, which includes obtaining a thorough history of a patient’s health and chief complaints, performing a physical exam. The acupuncturist uses diagnostic techniques, including pulse-taking – the three pulse positions on each wrist correspond to the major body organs – and observing the tongue, complexion and other signs. 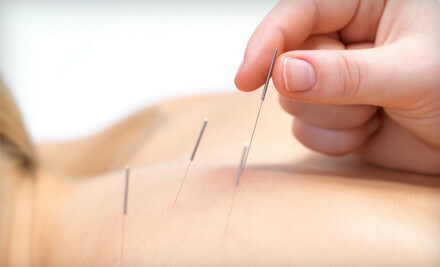 Modern acupuncture needles are made from very fine stainless steel and are from one to three inches long. They are pre-sterilized, non-toxic and disposable. Ten to 20 needles are placed in acupoints per treatment and retained for between 20 and 40 minutes depending on the issue, age and condition of the patient. The number of treatments needed to treat a particular complaint varies with each person, depending on the severity and duration of the condition and his/her level of overall health. Two to three treatments may be sufficient for an acute condition, while a series of more may be needed for chronic conditions. It is also wise to have regular treatments once the body is healthy to keep it in harmony and prevent disease. The tiny needles in acupuncture are the thickness of a hair. When they are inserted, it is important that the patient feels a warmth, tingling, a dull ache, or a pulling sensation which means that the energy has been engaged. Occasionally points may feel sore when a needle is inserted but this only means that the point is really needed. This can happen in the case of pain treatments when releasing blocked energy can mean there is an initial feeling of discomfort at a point, but this soon disappears. The depth of insertion can vary depending on the point used, the size and constitution of the patient, the season of the year and the nature of the illness. Most needles are inserted just below the skin or between the muscles. Commonly the depth varies from 1mm to about 2cm. Are There Any Dangers Associated with Acupuncture? Acupuncture does not cause damage to the nerves, blood vessels, muscles or any other body system. There is no danger of contracting disease as all needles are used on one patient only and are disposable. Some patients feel more energetic or more relaxed after a treatment, depending on the specific type of treatment given, and the condition of the patient. Improvement often does occur after the first treatment. With each treatment, the patient’s individual constitution is strengthened as well as any acute problem that is being treated.